Revolver Magazine has issued the maiden single from IRATA’s second album, Sweet Loris, in the form of the LP-opening “Lion Slayer,” as Kylesa’s label, Retro Futurist preps the album for early October release. The sound of Greensboro, North Carolina-based trio, IRATA, dodges genre barriers with dexterous, infectious grooves influenced by a variety of underground rock and metal scenes. Once an instrumental act, the lineup has shifted from a trio to a duo and back, and following several lineup shifts since their inception eight years ago, the band has solidified things with its most roaring setup yet, proven on their sophomore LP, Sweet Loris, with equal parts kicking and clawing with thunderous doom-inspired uproar as there are tranquil and melodious organic rock segues. 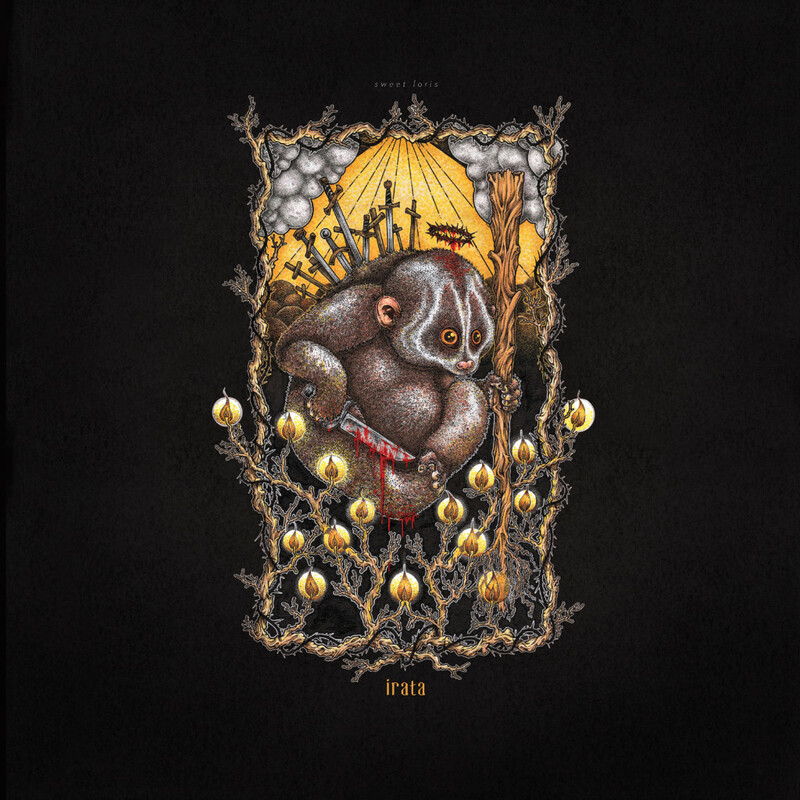 With nearly forty minutes of material packed into seven new tracks, Sweet Loris was recorded by IRATA at The Jam Room, produced by Phillip Cope and engineered by Cope and Zac Thomas, and the record completed with artwork by Santos and design by Phillip Yeary. “Lion Slayer” opens Sweet Loris with the thunder IRATA is known for delivering, the track now seeing its public unveiling via Revolver Magazine RIGHT HERE. Kylesa-founded label, Retro Futurist, will release Sweet Loris through digital and CD formats on October 9th with a vinyl pressing to follow shortly afterward. Preorders for the CD have been made available HERE. 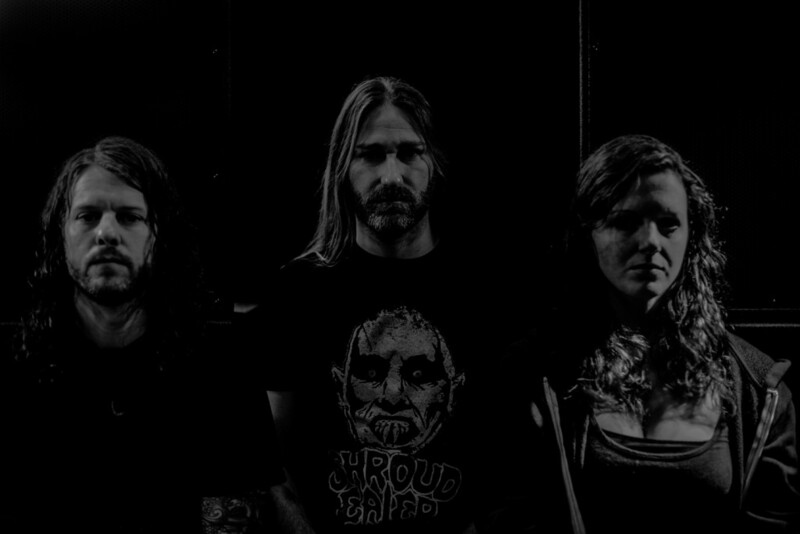 IRATA will tour heavily on Sweet Loris, beginning by supporting Kylesa on their upcoming Eastern US trek which starts directly in conjunction with the album’s release. The fourteen-city run will originate in Saint Petersburg on October 6th, followed by shows in Miami, Orlando, Savannah, Asheville, Columbus, Grand Rapids, Cleveland, Pittsburgh, Boston, Philadelphia, Richmond and Washington DC before coming to a halt with its final show in Atlanta on October 25th. Inter Arma and Indian Handcrafts will also supply support for Kylesa in addition to IRATA.